The Blind for Love collection by Gucci can transform your look. 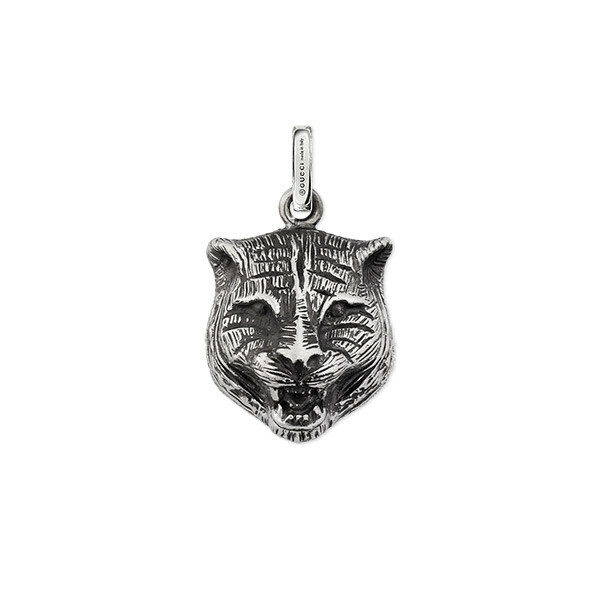 The face of a cat is etched in sterling silver to create this lovely charm, and it can grace any Gucci necklace (sold separately) that you pair it with. Cat lovers will adore this Gucci pendant.